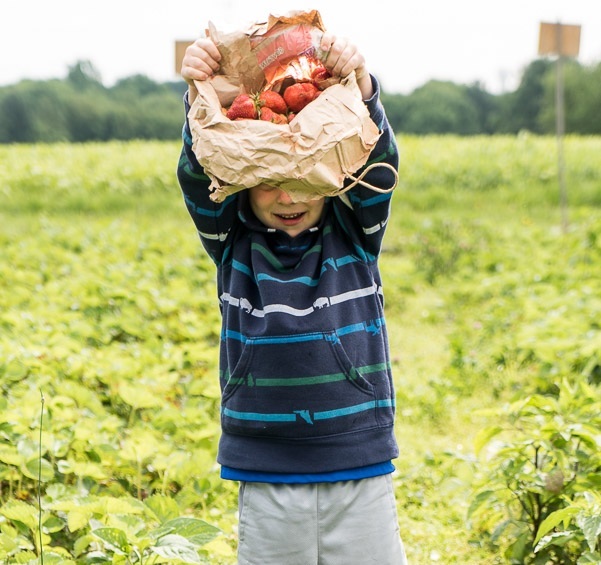 Our diversity is our strength and allows us to work towards a truly sustainable farm that produces local food for our region while caring for our land, vegetables, animals and community. Our organic vegetables are grown without the use of synthetic herbicides, synthetic pesticides or synthetic fertilizers. 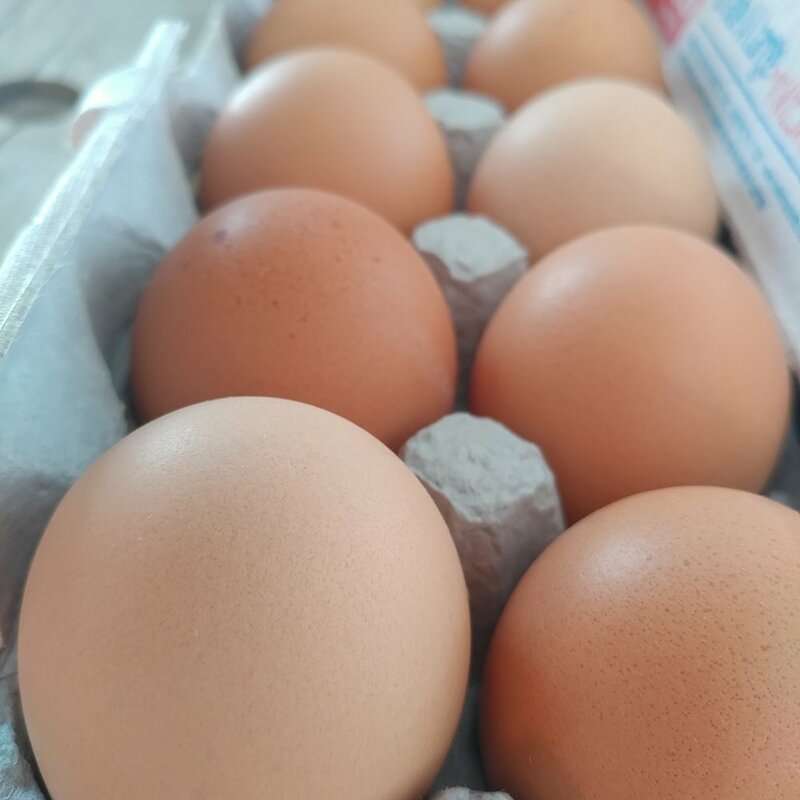 Both our organic chickens and laying hens have continual access to fresh grass, clover, and insects. Cover crops and compost are used to create a biologically active and healthy soil in which we grow grass to feed our cattle herd. All the elements of our farm work together to create good growing conditions, which create healthy plants able to defend themselves against pests and disease, which in turn create healthy people and animals!